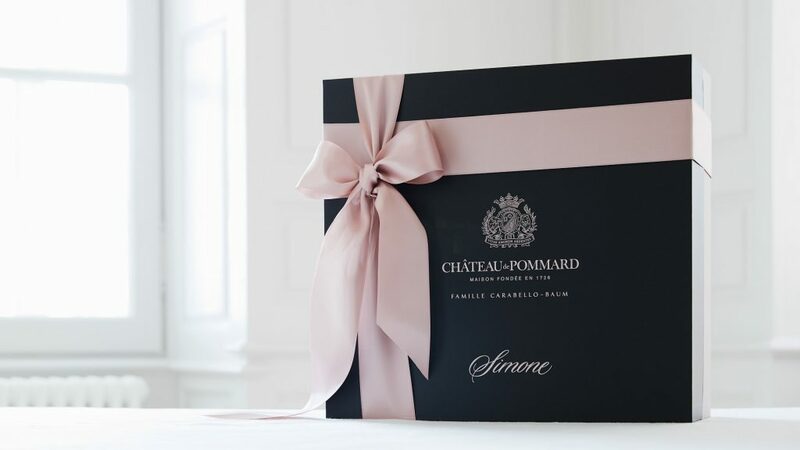 Simone 2016, the new vintage of Château de Pommard’s iconic wine, is now available. 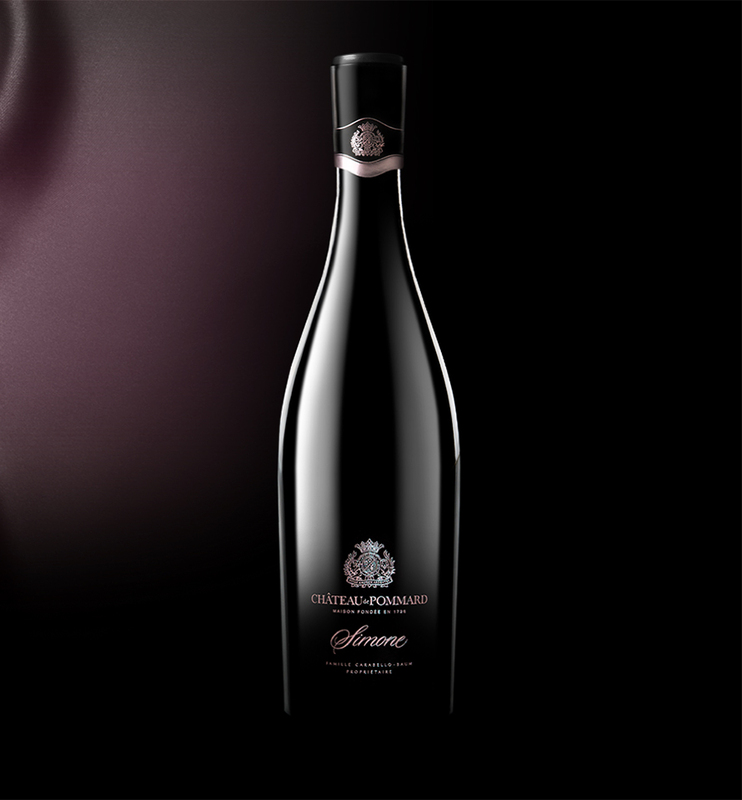 With 1,800 bottles produced in the most generous years, Simone is our rarest cuvée—available by allocation only. The 2016 vintage reveals a fragrant nose, a fresh palate, and a long, silky finish. Simone is an intense, rich and complex Pinot Noir, born from a 0.48-hectare plot of remarkable terroir that embodies our ultimate commitment. Every day Simone inspires us to dream, work hard and embrace every season and vintage with the same spirit and energy. “Simone has an expressive nose. On the palate, it is both velvety and elegant. The tannins are silky while its structure is straight and suave. In 2015, we began our biodynamic journey in the Clos Marey-Monge. 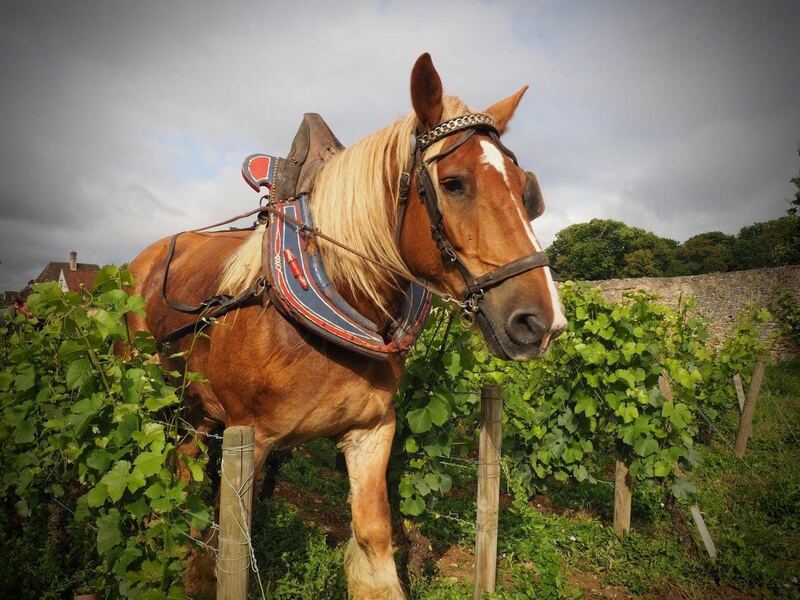 Starting with Simone, we replaced the machines with horses, plowing the soils the traditional way, pruning the vines by hand, gently harvesting the grapes, and aging the wine in French oak barrels from the forests surrounding Burgundy. We banned chemicals, and in place, we are now benefitting from all-natural preparations. 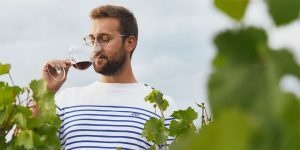 It is in Simone that we first witnessed the vines getting stronger, with one-hundred-year-old stocks demonstrating more vigor, and the ability to fight pests and diseases on their own. 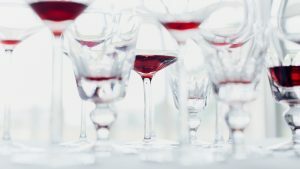 We have seen the wines become more honest and energetic, displaying extra intensity on the nose and vibration on the. We are convinced this is a better way to make wine. We believe a wine must reveal what Mother Nature intended. Our commitment to minimize human intervention and let nature take its course, is a long-term commitment, in the vineyard and the cuverie. During our fermentation process, we interfere as little as possible, allowing the tannins to extract themselves naturally. We obtain a perfectly balanced wine, approachable now, but ready to age and mature for the next two decades. 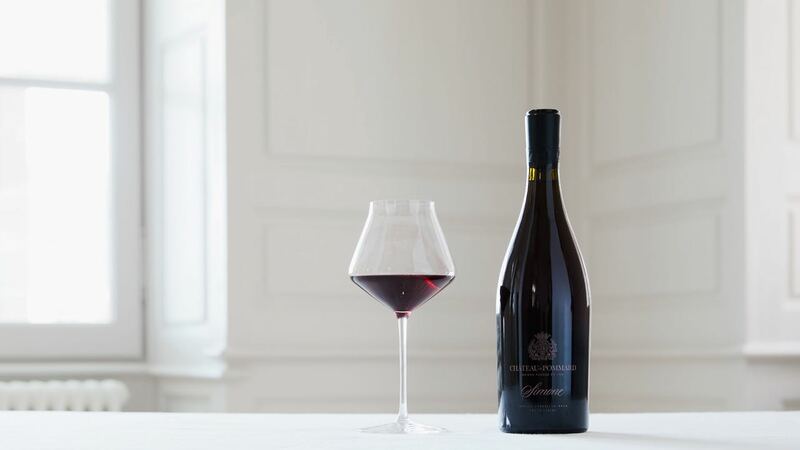 Simone is a rich and concentrated pinot noir that reveals the soul of our domain. As often in Burgundy, Simone is available on allocation only. Clients who already purchased previous Simone vintages are automatically enrolled. Aren’t you on the list yet? Join the waitlist today to be the first in line to access any unclaimed bottles of this iconic wine as of February 25th. *We’re celebrating and supporting women committed to making a difference in the world around them. 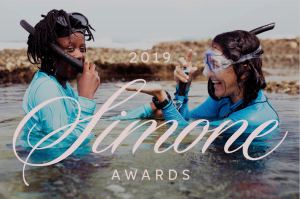 10% of the annual profits from the sale of Simone are donated to select woman-led causes around the world.